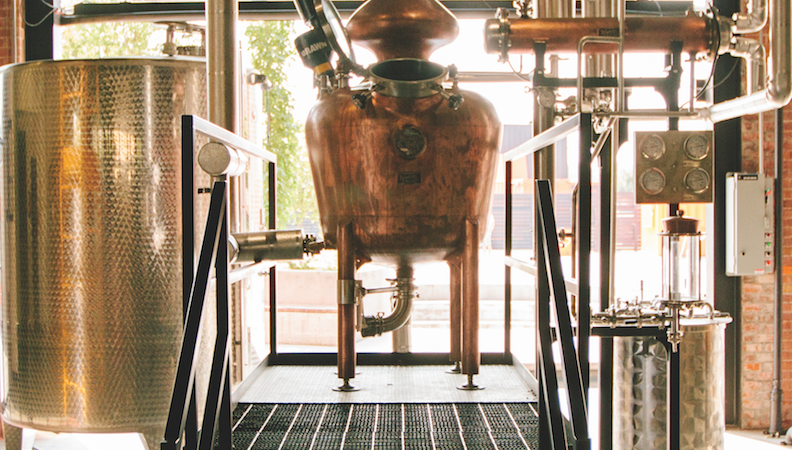 Once seen as a sleepy, value-driven category, brandy has been exploding with upscale innovation. 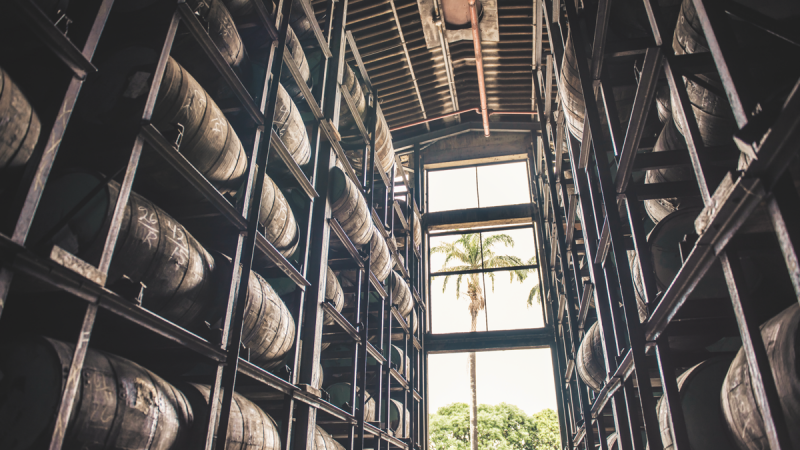 The industry is investing, and the shelf space for high-end rums is becoming more crowded. 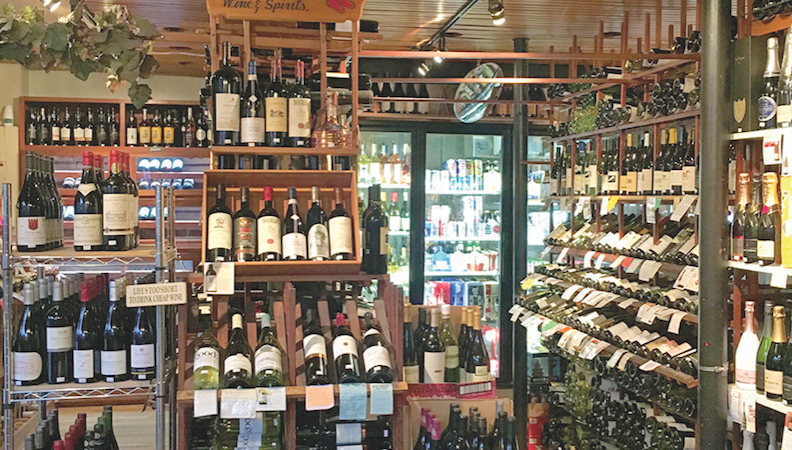 Beer finder lists are boons for breweries and consumers. 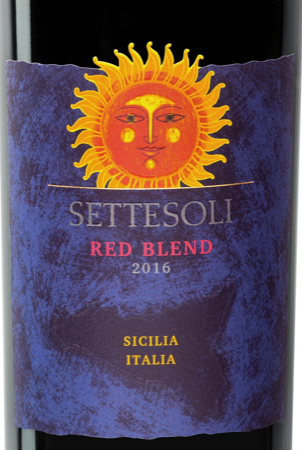 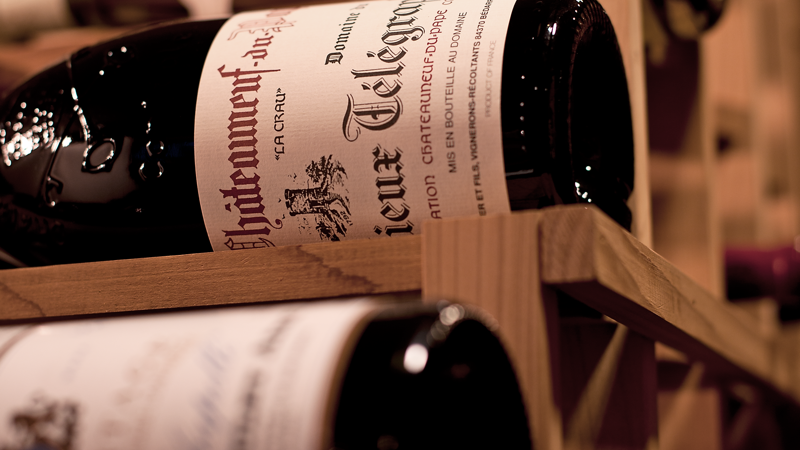 Cantine Settesoli includes 100% estate-sourced offerings. 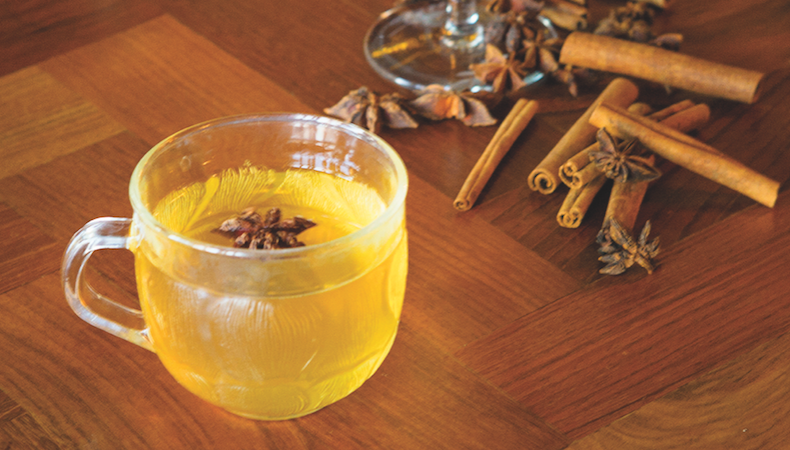 Bartenders use the tart winter fruit to add acidity, floral notes, and texture to cocktails. 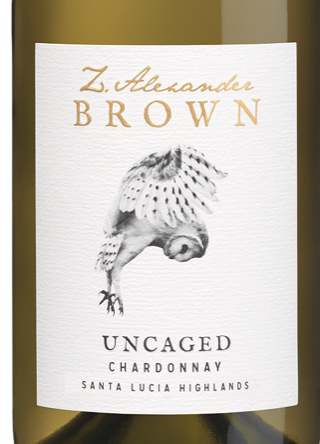 The new wine is the first white varietal within the range. 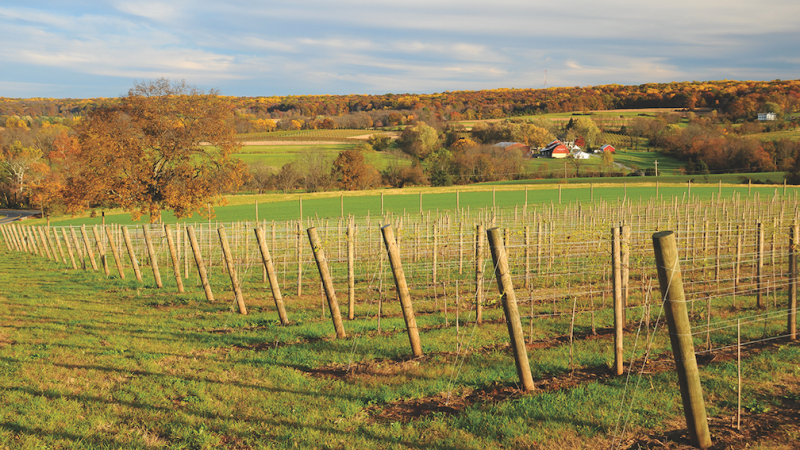 The Garden State develops a robust local wine scene. 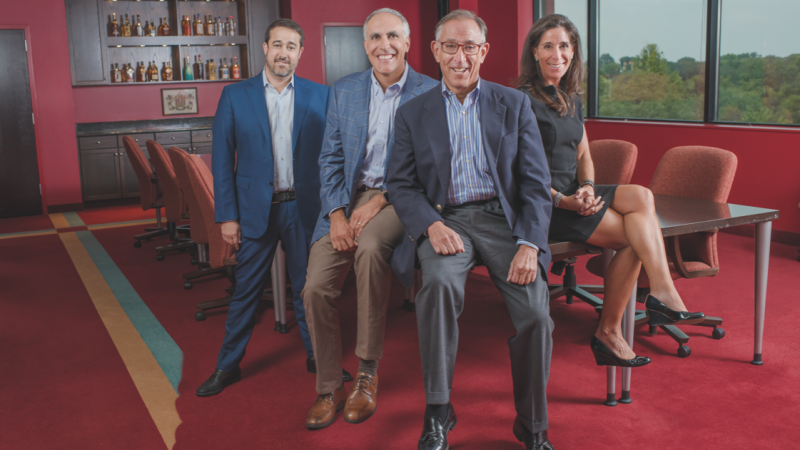 Led by the Shapira family for three generations, Heaven Hill Brands is a quintessential saga of American success. 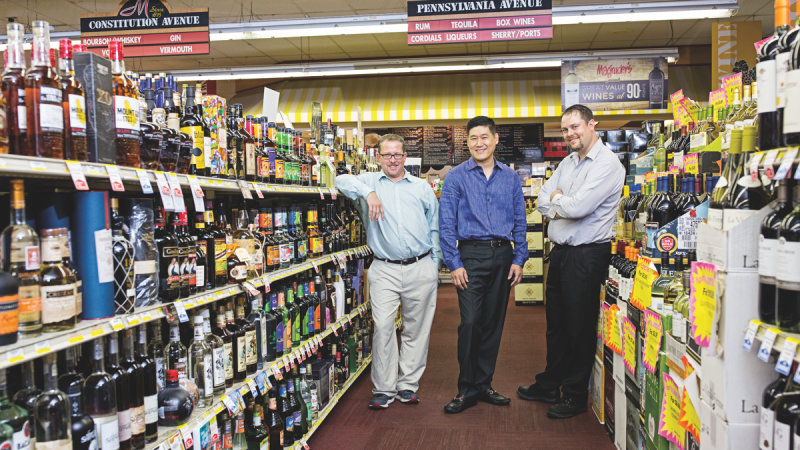 Venerable Washington, D.C., retailer Magruder's continues to serve the community.